U6 & U8 Teams practice and games are held at Thomas Jefferson Elementary (TJ). 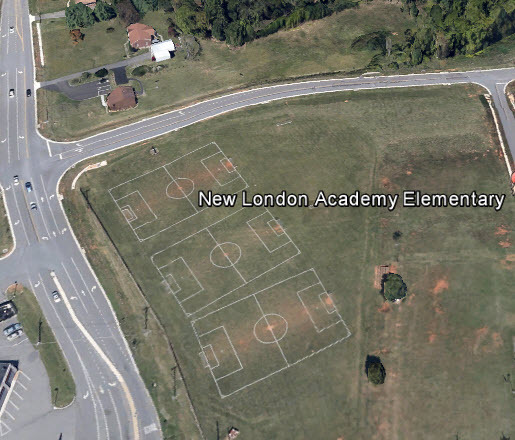 U10 Teams practice and games practice and games are held at New London Academy (NLA). 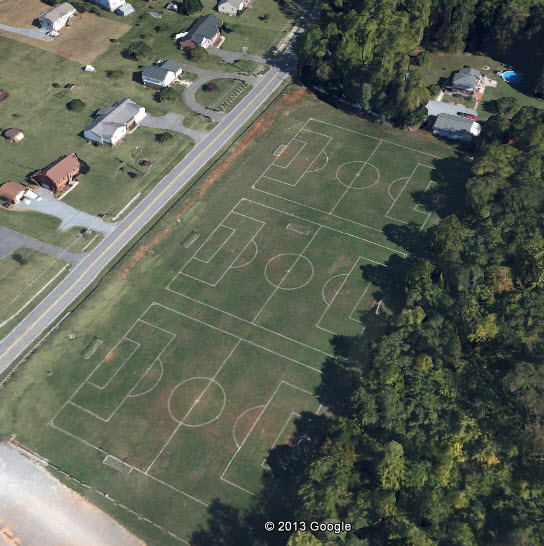 U12 & U15 Teams practice and games are held at Forest Youth Athletic Association (FYAA).